Alright, so it looks like that you are someone who is looking for a voice changing software for Windows 10 PC. Well, you might need it in order to correct your voice, or maybe you want to prank your friends. Whatever the case might be, the thing is that you are looking for a good Voice Changer for your Windows 10 PC. Well, we got a lot of requests from you guys for a list of Best Voice Changer software for Windows 10 PC. 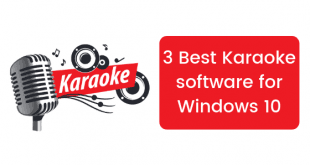 So here we are with our take on 3 Best Free Voice Changer Software for Windows 10. All the software you see on the list are available for free. So without any further, we do, let’s top into it. Should we? As we already mentioned earlier, all the software which you see on the list are completely free. Also, these are our unbiased picks which are not influenced by any third party or individual. With that being clear, that being said, let us now take a look at the first software on the list. Should we? Starting off the list, we have the Voxal at number 1 on our list. Now, the Voxal comes with a lot of amazing features. 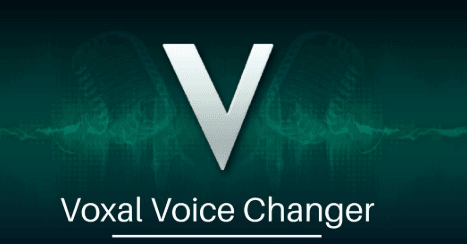 You can’t only change the distortion of your voice, but can also play around with other sound enhancements which lets you change your voice to anything which you like. The Software also comes with some of the predefined voices which include Male, Female. Not only this you can also make your voice similar to that of aliens and robots. A great way to prank your friends. Isn’t it? 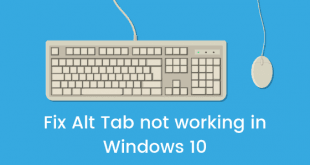 Anyways, the software is completely free to download and install on Windows 10. You can find the Voxal here. 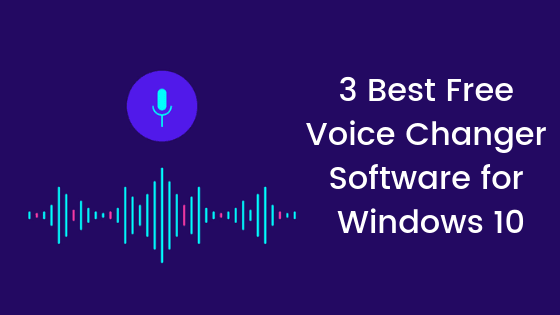 Moving on with the list of 3 Best Free Voice Changing Software for Windows 10, we have the MorphVox at number 2. Now, if you ask us, we would say that it is our personal favourite pick on the list. Why? Well, it allows you to change your voice to anything which you like in Real Time. What does that mean? Well, that simply means that you can change your voice while singing or having a conversation on Skype. How cool is that? Well, you are responsbile for the after effects whatever they would be like. 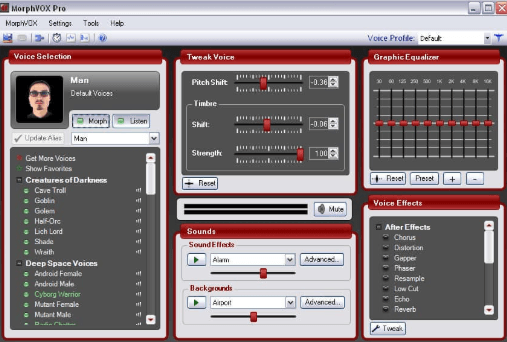 Anyways, the User Interface of the MorphVox is another great thing about it. You can easily play around with the pitch, distortion and more in real time. You should definitely take a look at the MorphVox. Download the MorphVox on your Windows 10 PC for completely free by clicking here. 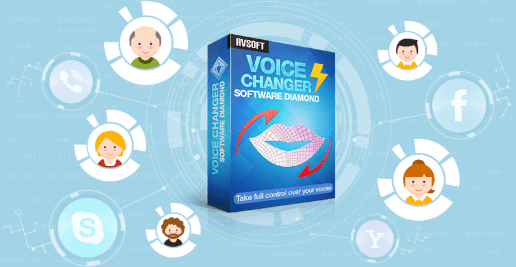 And finally, the last but certainly not the least, we have the Voice Changer Software Diamond. During our testing, we found out that the Voice Changer Software Diamond was the simplest one of all. Also, we didn’t face any issues. Though there is nothing much you can play around with the software, it is perfect for those who are looking for a quick simple Voice Changing software for their Windows 10 PC. There are a lot of addons for the software on the internet which you can try out. Do you research and we are pretty much sure that you will get an idea of why we placed Voice Changer Software Diamond in our list. Anyways, you can download it for free on your Windows 10 PC from here. So that’s it guys, this was our take on 3 Best Free Voice Changer Software for Windows 10. 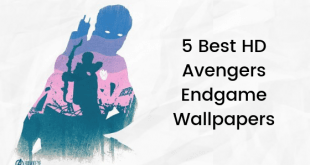 We hope that you found this post useful. Let us know your pick for the best Voice Changer Software for Windows 10 in the comments section down below.